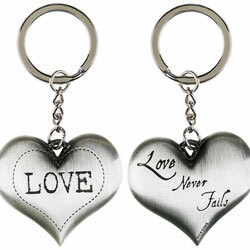 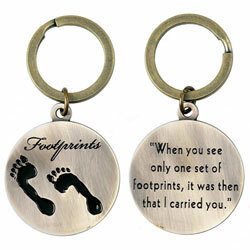 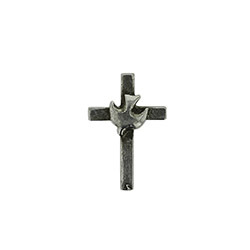 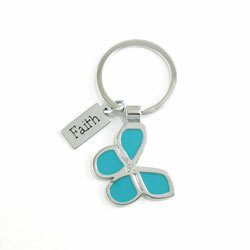 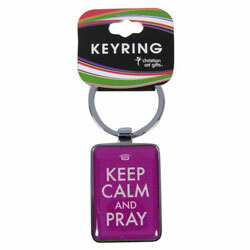 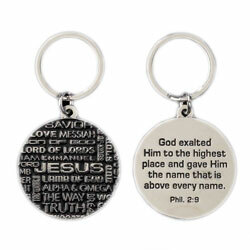 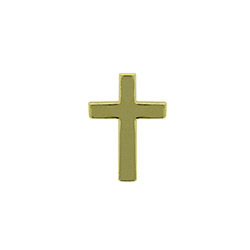 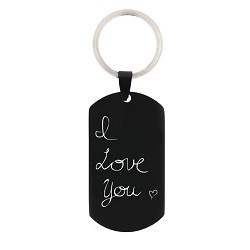 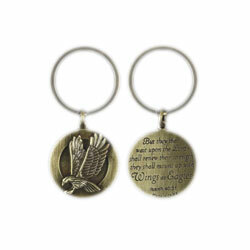 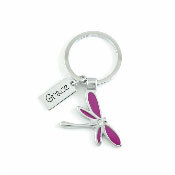 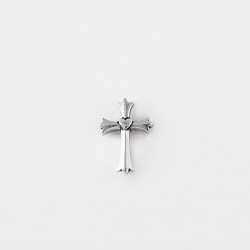 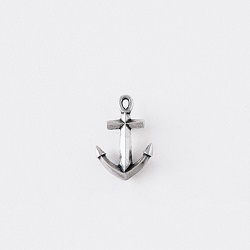 Christian Jewelry & Accessories | Key Chains, Lapel Pins, Tie Tacs & Bars. 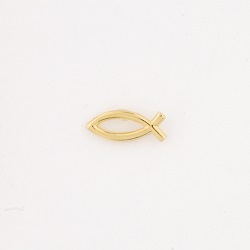 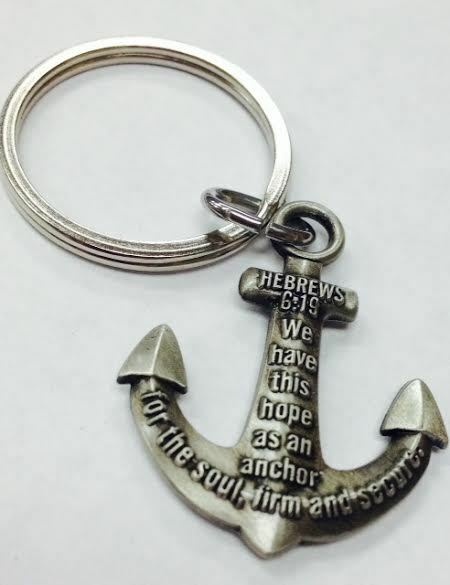 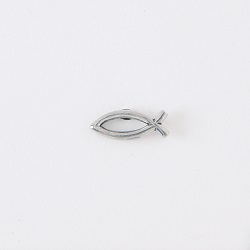 In addition to Christian jewelry, we offer keychains, lapel pins, tie tacks & bars that help Christians more fully live and share their faith in Jesus Christ. 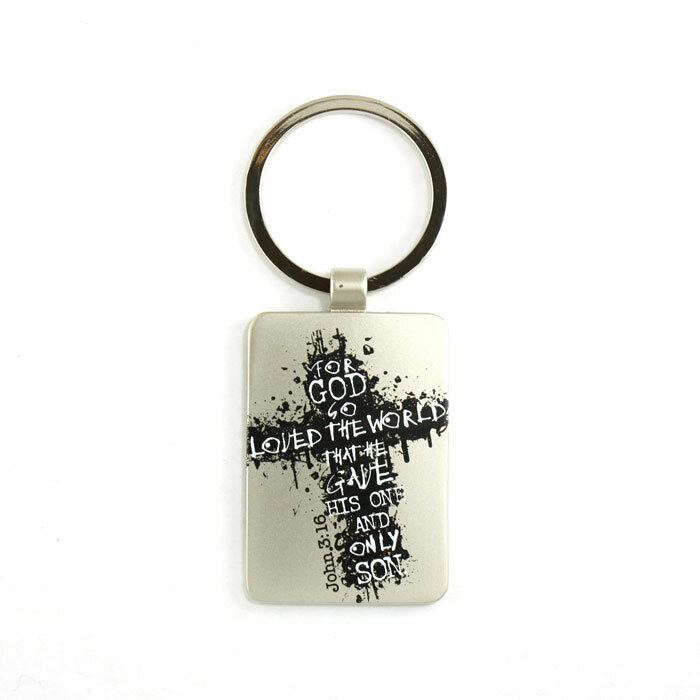 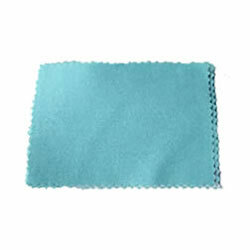 Our quality products are designed specifically with followers of Christ in mind. 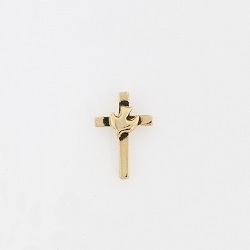 These comfortable, convenient ring size adjusters are perfect for young people that still may be growing, people that have lost weight, rings not available in half sizes, or anyone that may not know their exact size. 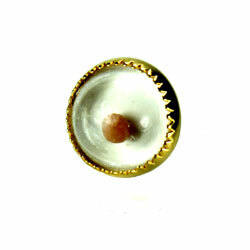 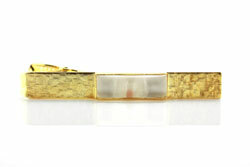 When worn, these adjusters cannot be seen and can hardly be felt. 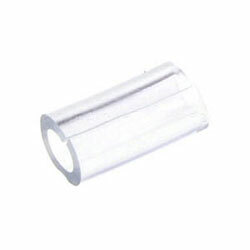 They can even be cut to ensure the best fit for your finger. 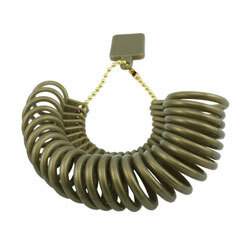 This plastic ring sizer makes finding your ring size a cinch! 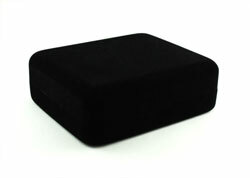 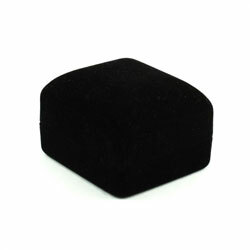 Measures ring sizes 1-13 in half size increments.